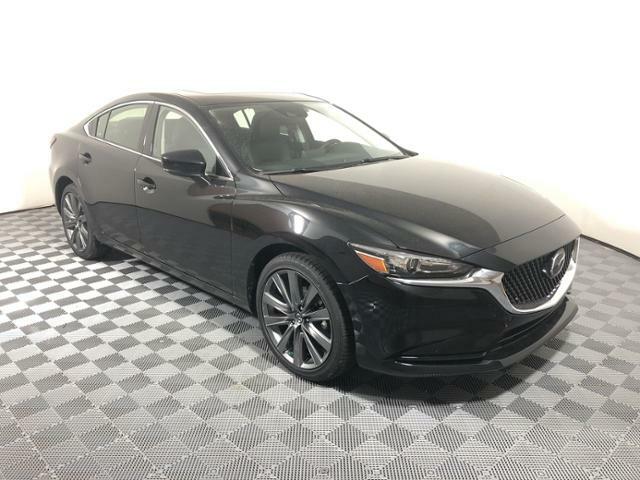 Only 2 Touring Auto models left in stock! 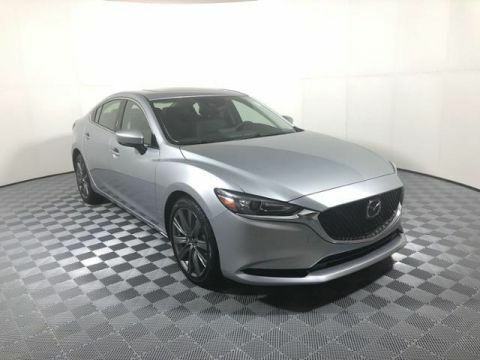 Heated Seats, Sunroof, Lane Keeping Assist, Blind Spot Monitor, Cross-Traffic Alert, iPod/MP3 Input, Back-Up Camera, Alloy Wheels, Dual Zone A/C. JET BLACK MICA exterior and BLACK interior. FUEL EFFICIENT 35 MPG Hwy/26 MPG City! READ MORE! 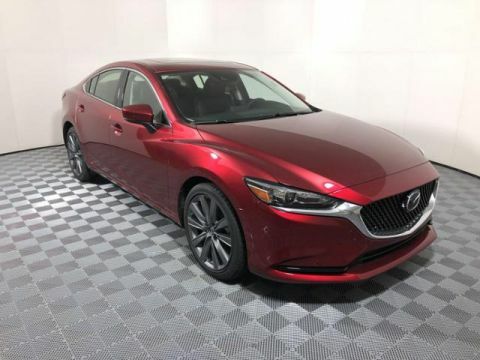 KBB.com explains More fun to drive than many of its rivals, the stylish 2018 Mazda6 is a standout in the midsize family-sedan class. 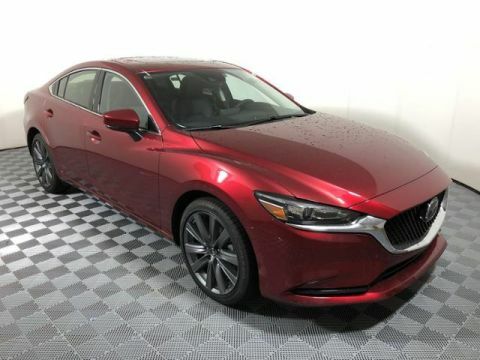 Mazda's flagship sedan offers a sporty driving experience, fuel-efficient engines, an upscale interior and top safety ratings.. Great Gas Mileage: 35 MPG Hwy.